I have been thinking of getting a good blush palette but also wanted to be practical so I don't spend a lot. 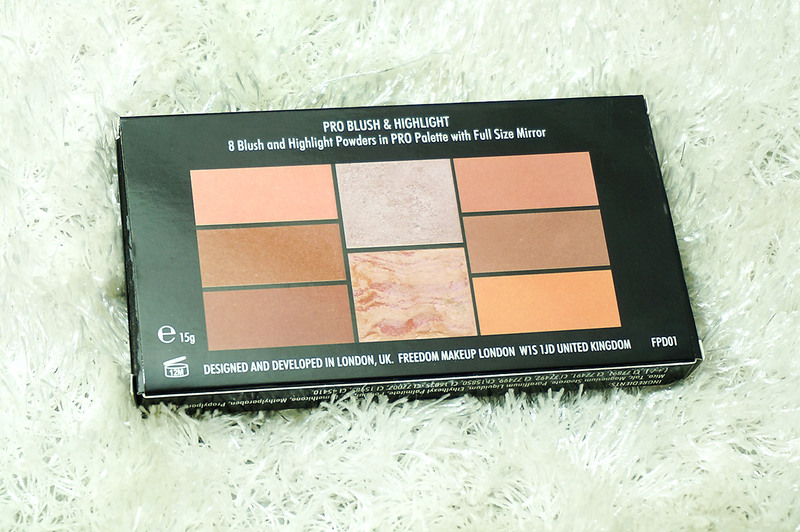 When I received this Freedom Makeup London Pro Blush & Highlight Palette in "Peach & Baked" I knew my wish was fulfilled. 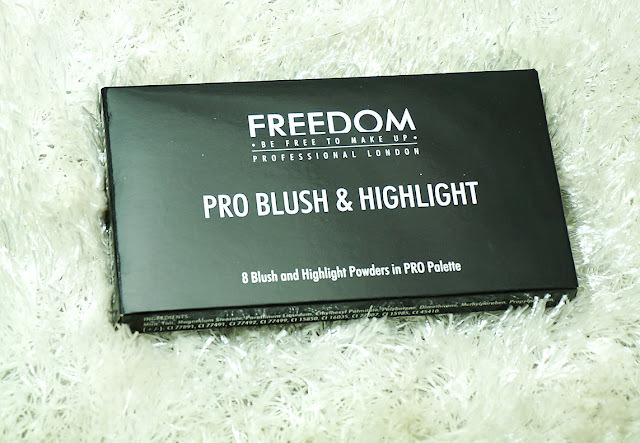 Freedom Makeup London is a very affordable brand and if you are getting a quality palette which is equal to how much a single blush would cost then of course go for it with a beaming smile. I have reviewed more from this brand HERE. The packaging, as of most TAM beauty brands and products, is simple yet sleek as well as glossy. I also like the size becuase it is not too big and you can keep it in your bag, in case you want to take it along. The Palette is black, made of light, sturdy plastic with a big mirror (always a plus). 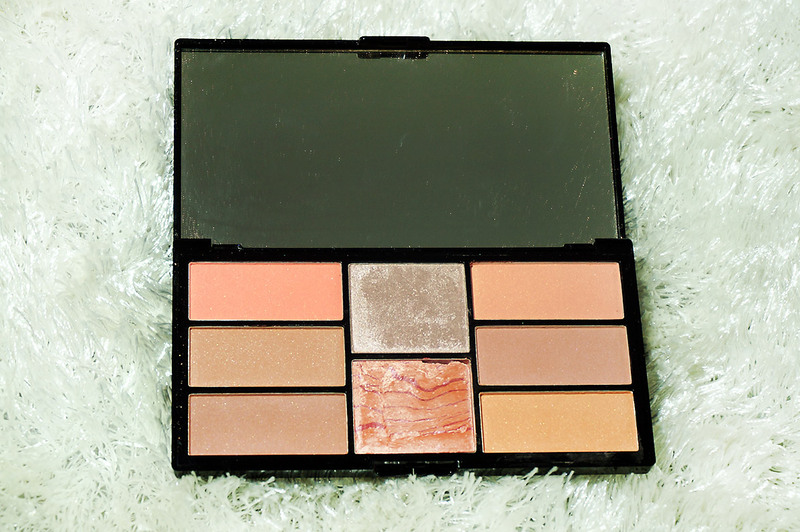 It contains 8 Blush & Highlight Powders (6 Blushers and 2 Highlighters) in coral & peachy shades (as the name suggests. 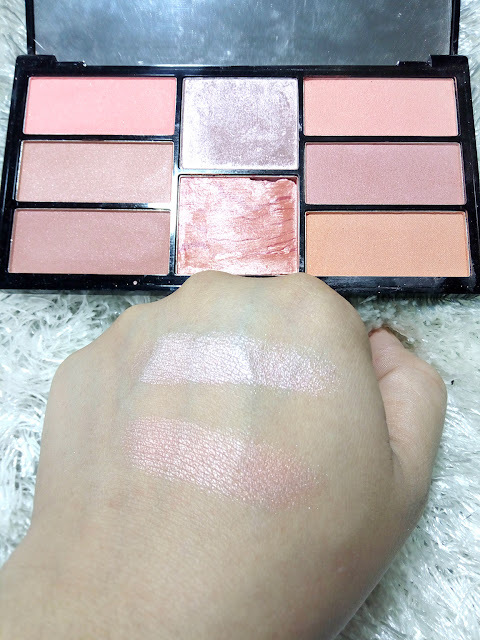 There is a palette with more pink tones as well called "Pink & Baked". I am quite happy with this one as I prefer more peachy blushes anyways. 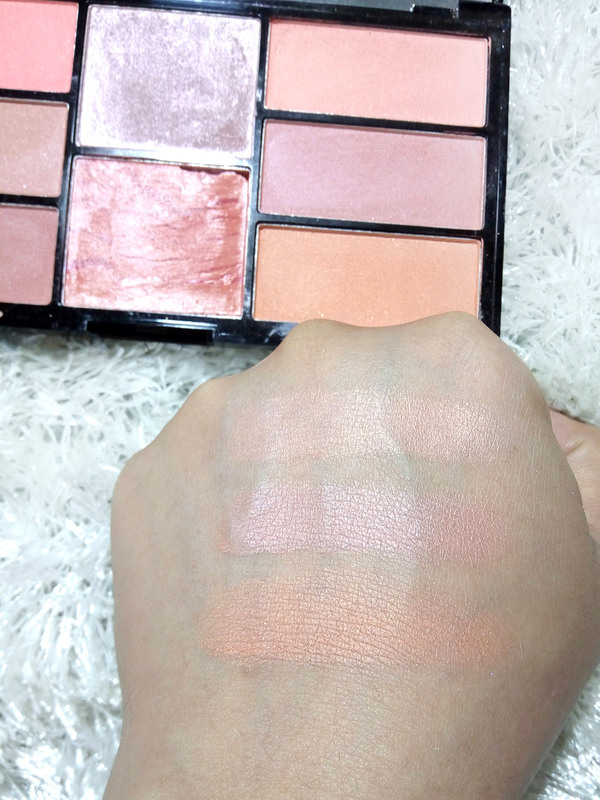 The The blushes as well as the highlighters are very pigmented. Powder formula which may not be buttery but is soft. 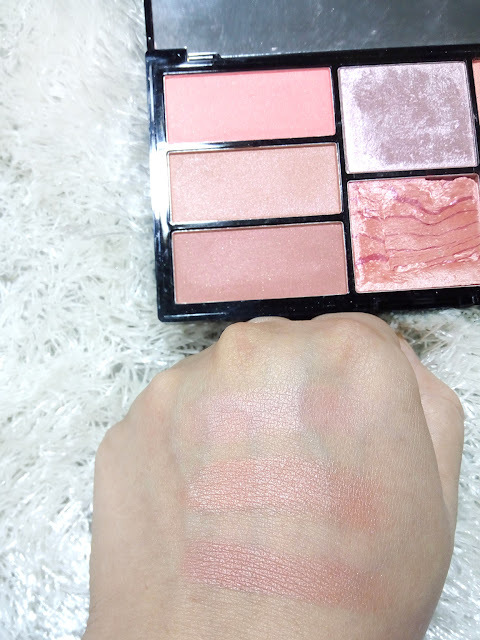 The blushes are matte with a very subtle hint of shimmer sparkles which are not even obvious when you apply it. Blend-able, you can mix a few together to create your own shade as per preference. 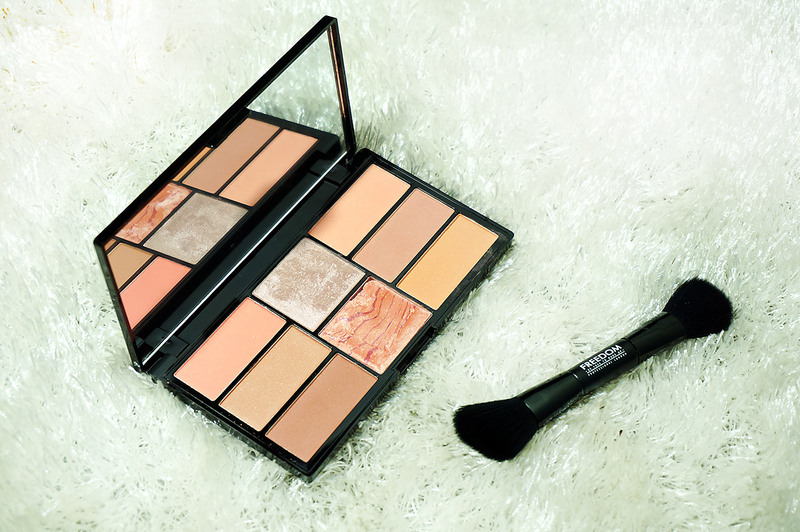 The highlighters are quite bright and glowy too but more suitable for evening looks rather then subtle day time glam. These blushes are also long lasting, lasted a good 6+ hours on me. 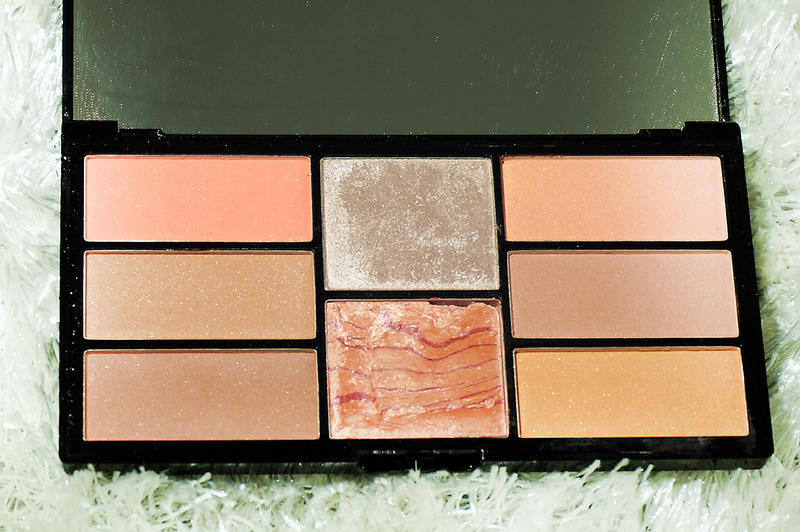 Great, pocket friendly palette to own for professionals as well as makeup lovers. 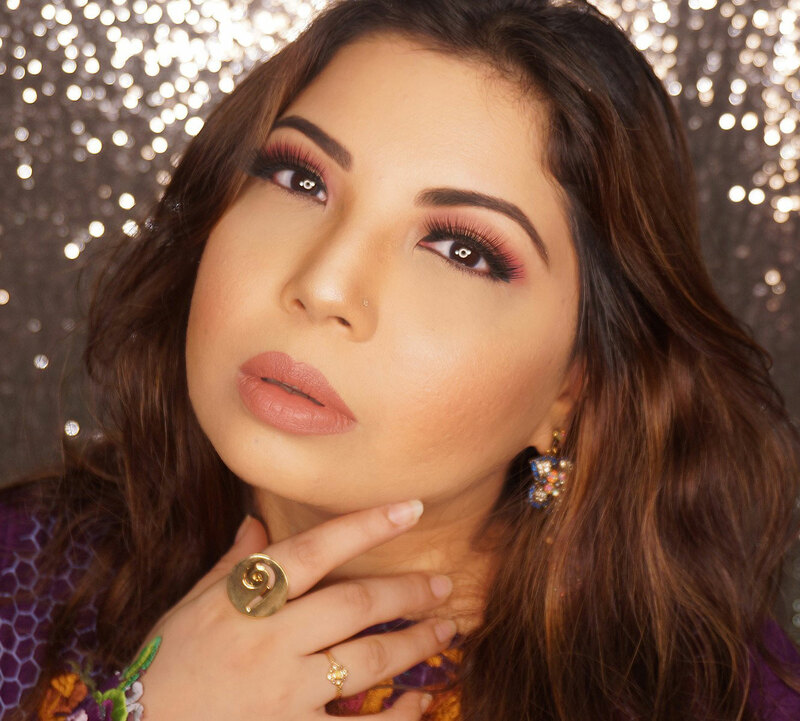 For readers outside Pakistan you can check their UK Website HERE. Available on leading makeup stores across Pakistan as well as online on Daraz.pk for ONLY PKR. 900/- which is ridiculously amazing.